Whether you want a traditional retirement, a pivot to an encore career, or an Unretirement full steam ahead in the work that you love, you need a financial roadmap designed around what's most important to you in life. 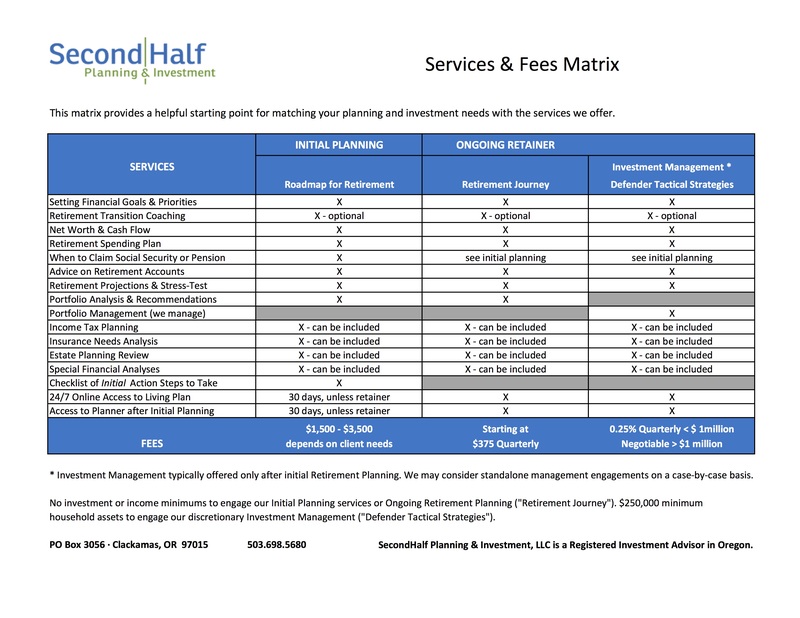 SecondHalf Planning & Investment is a Portland, Oregon fee-only retirement planning and investment management firm. We specialize in helping individuals and couples in their 50s and 60s plan, and then successfully transition into, the kind of retirement they want. When should I retire? What if I don't want a traditional retirement? At what age should I claim my Social Security or pension? How do I create a Roadmap for Retirement that coordinates all my resources so I can fund the life I want? What are the critical non-financial issues to a successful retirement that I need to prepare for? How can I make my money last as long as I do? How can I reduce taxes on my retirement income sources and account withdrawals? Show me how to incorporate an encore career or Second Half Entrepreneurship™ into my "retirement" plans. Unlike financial generalists, we are specially trained in retirement lifestyle, health, aging, income and distribution complexities, housing decisions, estate issues, and end-of-life matters. We can coach you on both the financial and non-financial factors that are key to making the most of your second half. Large losses can be hard to take at any age, but they can be devastating in the second half of life. Most advisors invest your nest egg in static model portfolios, with little concern for overpriced investments or protection against large losses. Our Defender Tactical Strategies focus on risk management while seeking to capture a reasonable amount of financial upside when market conditions allow. We are a fee-only advisory firm, which means we do not sell financial products or accept commissions. We provide objective advice and management and are paid directly by our clients rather than compensated by third parties. This minimizes conflicts of interest. As a fiduciary, we will always place client interests ahead of our own. Here's our Fiduciary Pledge. Planning for retirement (or financial independence) is not just about the money -- it's about getting the best life possible with the money you have. In fact, Return on Investment (ROI) should take a back seat to enjoying a great Return on Life™ (ROL). We help you create a Roadmap for Retirement that harmonizes the life you want with what's possible given your financial resources. This financial plan is living, continuously-updated, and you have 24/7 online access to your status. Our planning also includes Retirement Transition Coaching elements to help you address the non-financial factors that are critical to making the most of your life’s second half. In-depth financial review (spending, Social Security, pension, investments, retirement accounts, healthcare/Medicare, tax, estate, other). Meeting to review findings together and create your Roadmap. Stress test Roadmap for sustainability and the risks of various “what if” scenarios. Recommendations on areas needing attention and a written checklist of action steps. 30 day online access to Roadmap (no limit if you retain our ongoing services). 30 day email access to us for questions (no time limit if you retain us). This option is for clients wanting our ongoing advice, but who prefer to manage their own investments. Annual Retirement Journey check-up and update. Ongoing access to us for questions (email/phone/online). 24/7 online access to continuously-updated Roadmap. Other services as mutually agreed. This option is for clients who want our ongoing advice and our professional management of their investments. Clients who retain our Investment Management services after Retirement Planning receive additional benefits (beyond just Investment Management) at no extra charge, including routine updates to their Roadmap for Retirement. Discretionary Investment Management is available freeing you of the burden of research, watching the markets, and making investment decisions. We typically manage investments only after a Roadmap for Retirement has been created, but in limited cases we may accept an engagement for Investment Management services only. 24/7 online access for monitoring Roadmap for Retirement and/or aggregated household accounts. Convenience of periodic review with us at your home or office for local clients (by phone or online for distant clients). The fee is a percentage of assets under management and payable at the end of each quarter. $250,000 minimum asset total for discretionary Investment Management. Minimums and service format may be negotiable on a case-by-case basis. Third party fees such as fund expenses or transaction charges are separate from the management fee charged by SecondHalf. Large investment losses can be hard to take at any age, but they can be devastating in the second half of life. So our top investment priority is managing portfolio risk...but everyone claims that, so what does that actually mean? While we trade infrequently, we “actively” manage your asset allocation, attempting to avoid large capital losses but still capture a reasonable amount of financial upside when market conditions are appropriate. This may involve shifting among stocks and bonds, temporarily increasing cash allocation, trend-following trading, using stop-loss orders to protect the downside, or using options to hedge against losses or potentially capture gains. Most of the financial industry uses traditional approaches to wealth management, which are based on Modern Portfolio Theory and the Efficient Markets Hypothesis. They assume: (1) risk is defined as fluctuation in the value of your investments, (2) investors are rational, and (3) there is no such thing as an overpriced or underpriced investment. In our view, those are silly notions that have no basis in reality. Financial markets will always experience abnormal conditions, government and central bank policies can distort asset prices and cause financial “bubbles,” and investors are always prone to swings of fear and greed. These situations create pricing imbalances: overpriced assets to avoid and underpriced assets to consider owning. $150 per hour - 3 hour minimum, capped at agreed-upon maximum. A maximum project fee will be agreed in advance, with half due up front and the balance at conclusion. If we are not on retainer, you are encouraged to contact us again when you need planning updates or additional services. I love helping people plan and successfully navigate their transition to retirement or financial independence. Too many folks fail to plan and make unsalvageable retirement and investment decisions. Far better to "prepare so you don't have to repair." But I haven't always been into financial planning...initially I was headed toward the ministry. After earning my ministry degree I discovered an aptitude for business and management, so more studies and a change in career path. I’ve been an Accountant, City Manager, and Vice President & CFO of a 5-school education institution. And while I was good at financial and organizational management, there's just something very satisfying about helping individuals and couples get clarity on their financial picture. So in 1999, I shifted into personal financial planning. Real financial planning blends the qualitative human side (priorities, concerns, behavior) with the quantitative financial element (numbers and strategies). In a sense, it's a melding of ministry and business for me. I’m married to my college sweetheart, Julie, and we have a son, daughter, and two granddaughters. At age 26, I was City Manager of Myrtle Point, Oregon. Probably the youngest City Manager in Oregon at the time (I never checked). You'd never guess by looking at me that I used to “rock the house” on bass in church worship bands and a blues-rock trio called The Young and The Beautiful. Growing up, I had a pet raccoon. I hold six professional credentials, including CERTIFIED FINANCIAL PLANNER™ (CFP®) and Chartered Advisor for Senior Living (CASL) designations. According to 23andme, I have more Neanderthal DNA than 84% of people they've tested…which explains a lot according to my wife Julie. The clients we serve best are in their second half of life (age 50+). They may be within 5 years of retirement, already enjoying retirement, or actively engaged in an Encore career. They understand the importance of a well-planned retirement transition and periodic check-ups during retirement to make sure they stay on track. Most want their investment portfolio managed by a professional who "plays defense" to help protect them from large losses or from shooting themselves in the foot by chasing hot investments or panic selling at the wrong time. They delegate much of the financial heavy lifting to us because they prefer to spend their time with the people they love and the interests they enjoy most, instead of watching markets, making investment decisions, and managing financial details. I keep hearing the term fiduciary advisor. What does that mean? An “advisor” is not necessarily always a fiduciary, but a fiduciary is always required to advise you according to what’s in your best interests. As such, most folks are best served by a financial professional who embraces a fiduciary standard. The confusion stems over a couple of issues: (1) there’s a double-standard in our laws and regulations, and (2) anyone can call themselves a financial planner, advisor, consultant, wealth manager, etc. without actually providing the advice (in your best interest) that those titles imply. On the regulatory front, one set of rules is for people who sell financial products, generally investment brokers and insurance company representatives. Technically, they are contractually obligated to place the interests of their employer ahead of your interests. While they can only sell you financial products that regulators consider “suitable,” they may sell you whatever suitable product makes the most money for them or their employer instead of what may be better for you. The other set of rules is for those who are registered as investment advisors with the federal Securities and Exchange Commission (SEC) or state regulators. These professionals provide investment advice, management, and/or financial planning. As fiduciaries, they are legally obligated to place your interests first and adhere to a high standard of professional competence. If an “advisor” is not a fiduciary, that doesn’t make them a bad person or automatically mean that they’ll bilk you out of your hard-earned money. Just make sure you know what you need, who you’re dealing with, how they’re regulated and compensated, and look beyond the titles they use. How are my investments protected from theft? Most accounts are opened for investment management clients with TD Ameritrade as an independent, third-party custodian. Your investments will be held by the attending custodian and your account statements and transaction confirmations will be provided directly to you by them. There is no “Bernie Madoff opportunity for fraud” in this kind of arrangement. What about your ongoing contact with clients? While we find email is very efficient (and use it a lot), ongoing contact can be tailored to your need and the type of service involved. We reach out periodically through the year to clients with whom we have an ongoing working relationship…to keep in touch, conduct periodic check-ups and reviews, and answer questions about investments or broader financial issues. We can meet as frequently as needed to deal with specific financial issues as they arise. And you are always welcome to call or email and expect a prompt response. We maintain a small network of allied professionals who provide legal, tax, mortgage, aging/elder care, and other services, to whom we can refer clients or coordinate services as needed. This is a professional referral network only and we receive no compensation for such referrals. If you already have advisors in these areas, we will be happy to coordinate with them. How can I check your regulatory background? 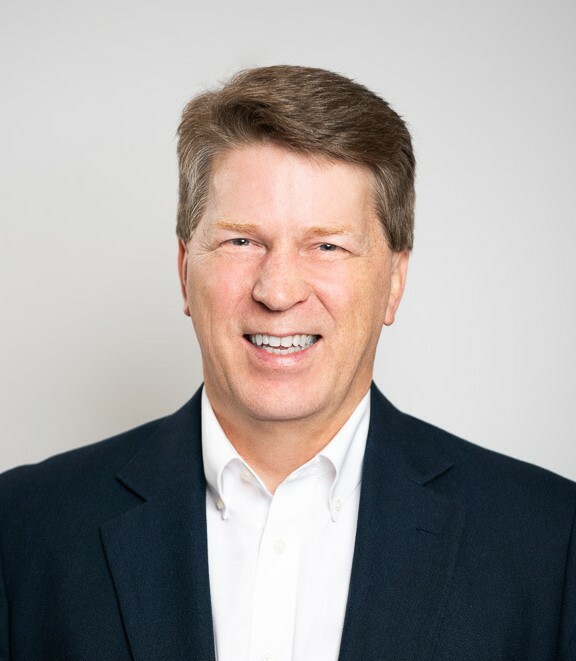 Larry McClanahan has answered over 1,100 questions on consumer financial sites Investopedia, NerdWallet, WalletHub, and BrightScope. 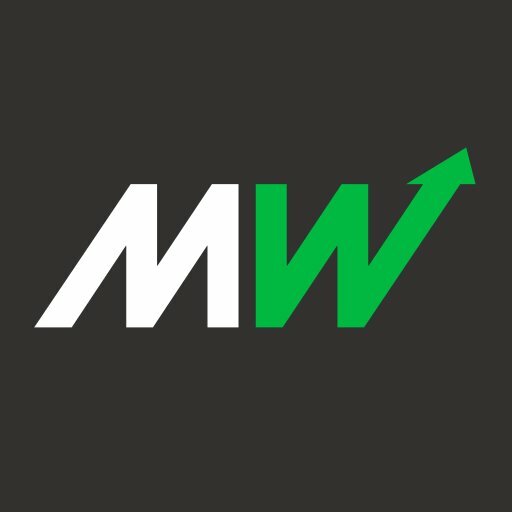 He has also been quoted in national media such as WSJ's MarketWatch, USA Today, Nasdaq, Investment News, and LifeHealth Pro. Larry McClanahan quoted in Investopedia, article by Donna Fuscaldo, November 19, 2016. 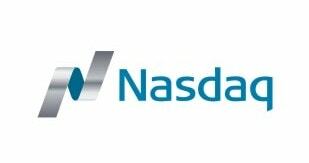 Larry McClanahan quoted in Investopedia, article by Natasa Milas, July 29, 2016. 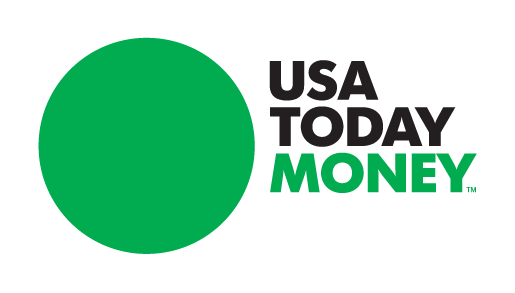 Larry McClanahan quoted in USA Today, article by NerdWallet's Kelsey Sheehy, June 6, 2015. 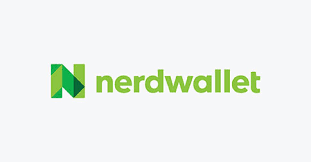 Larry McClanahan quoted on NerdWallet consumer website, article by NerdWallet's Tony Armstrong, May 22, 2015. Should Millennials Plan Retirement the Way Boomers Did? Larry McClanahan quoted in WSJ's MarketWatch, article by NerdWallet's Cliff Goldstein, June 25, 2014. Larry McClanahan quoted in WSJ's MarketWatch, article by NerdWallet's Cliff Goldstein, May 5, 2014. 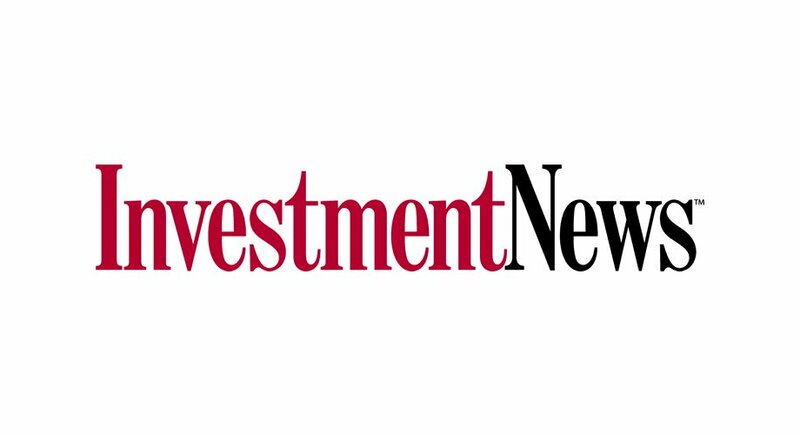 Larry McClanahan quoted in Investment News, article by Mary Beth Franklin, February 27, 2014. 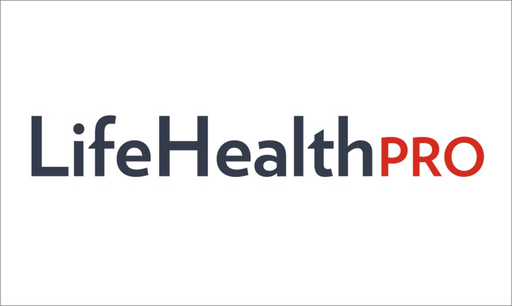 Larry McClanahan quoted in LifeHealth Pro, article by Warren Hersch, August 26, 2009. Use these links to access your financial planning portal, portfolio aggregation reports, and other important items. Need Retirement Planning or Investment Advice? Talk with us about your retirement and investment concerns and see if our services are right for you. Just fill out the info below and we'll be in touch. In-home or at-work appointments available locally. Phone and online appointments for distant clients.